Choosing the right tax professional could make a significant difference in your bottom line at the end of the year as a real estate investor. Even though you’re the financially responsible party, it’s important to find someone who has the experience to help you file accurate returns, someone you like working with, and on whom you can count for ongoing service. 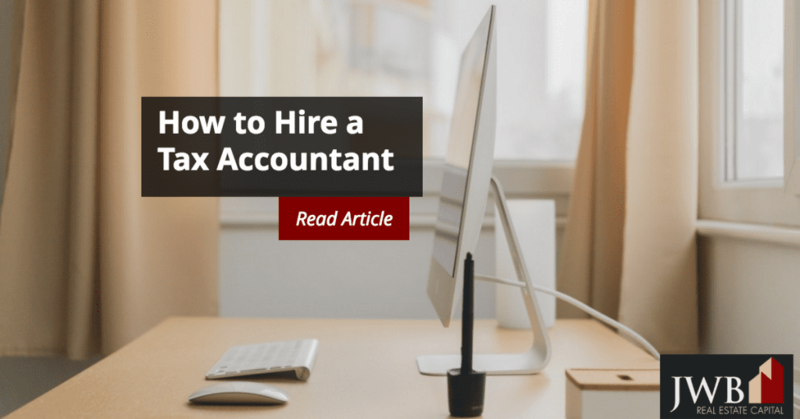 Here’s how to get started if you’ve been wondering how to hire a tax accountant. The logical start for real estate investors who work with a property management company is to ask them for referrals. They probably have established and cooperative relationships with tax experts. If you manage the property yourself, consult professional associations online who often have a listing for the certified tax preparers in your area. 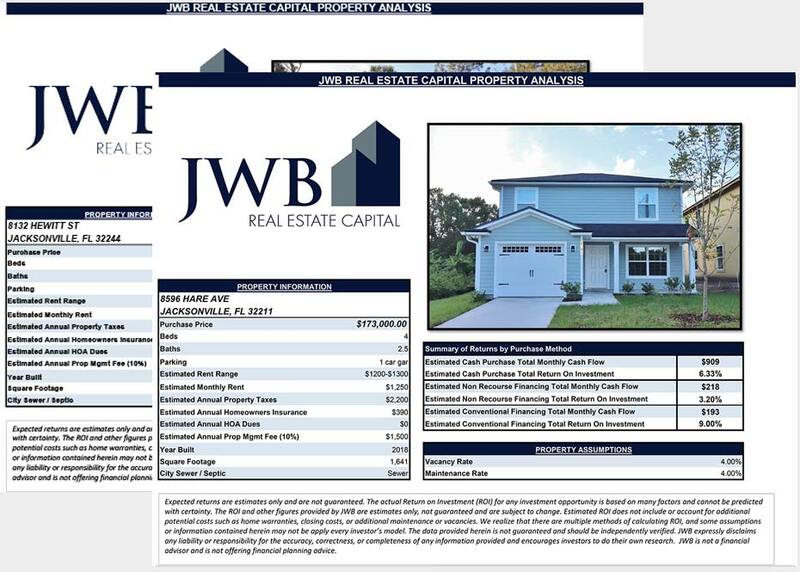 Choose those who specialize in real estate investments to start your interview process, since some aspects of real estate are treated differently than other investments, like income, capital gains, depreciation and travel. Enrolled agents. These individuals are either former IRS employees or have met the requirements of the IRS to represent others, which involve training, testing and continuing education to keep the certification active. CPAs. The National Association of State Boards of Accountancy (NASBA) administers the Uniform CPA Exam to applicants once they’ve successfully passed their academic requirements. Earning a CPA is the highest achievement within the accounting field. PFSs (personal financial specialist) are a specialty for which only CPAs can qualify. ATAs (accredited tax advisors). Becoming an ATA involves working as a tax professional for three tax seasons and passing a nationally standardized test. ATP (accredited tax preparer). If your return is straightforward and you’re filing as a sole proprietor or individual, an ATP who has a background in real estate taxation can help you. Of all the tax certifications, an ATP has the lowest education and testing requirements. Ask the tax professionals how broad their experience is with taxation and all its complexity, along with their total years of practice as a tax advisor. A provider whose experience lies mainly with 1040 tax returns may not have the experience filing corporate or partnership returns. It’s helpful to explain your situation and your legal status with regard to taxation to find one whose expertise is a good fit for you. Software compatibility can save a good deal of time when transferring your records to a tax preparer. Unless you are skilled at formatting files to make them compatible with their tax software, you could be looking at higher fees or more work on your end. It’s also possible that the tax professional includes file formatting as part of their services. 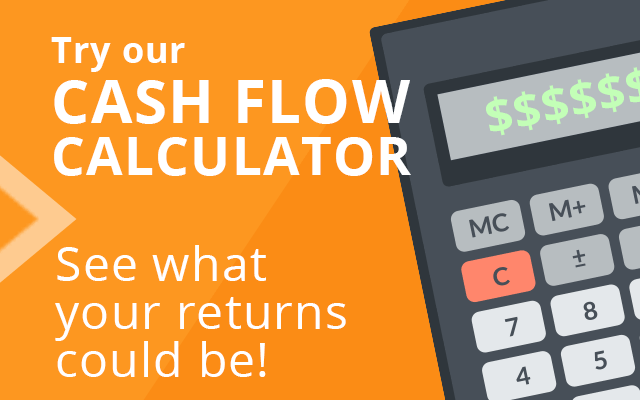 You can expect to pay more if you ask a tax professional to sort through an entire year’s worth of disorganized paper and enter all the data. Conversely, if your paperwork is well organized and the data are entered into software that’s compatible with theirs, their fees are likely to be lower. Exercise caution if the provider bases the fee on the amount of your return, since they may not have your best interests as a priority. Tax issues don’t always go away on April 16, and it’s good to select someone who will be there for the rest of the year in case you have a question or a situation where you need help.